612 ELEGANT FIXTURE - Thin Lite Inc. 612 ELEGANT FIXTURE - Thin Lite Inc.
Thin-Lite 600 Series provide efficient lighting for elegant interiors. Easy to install in ceilings and under cabinets. They provide the “customer made” look in either the anodized aluminum housing or molded frame. 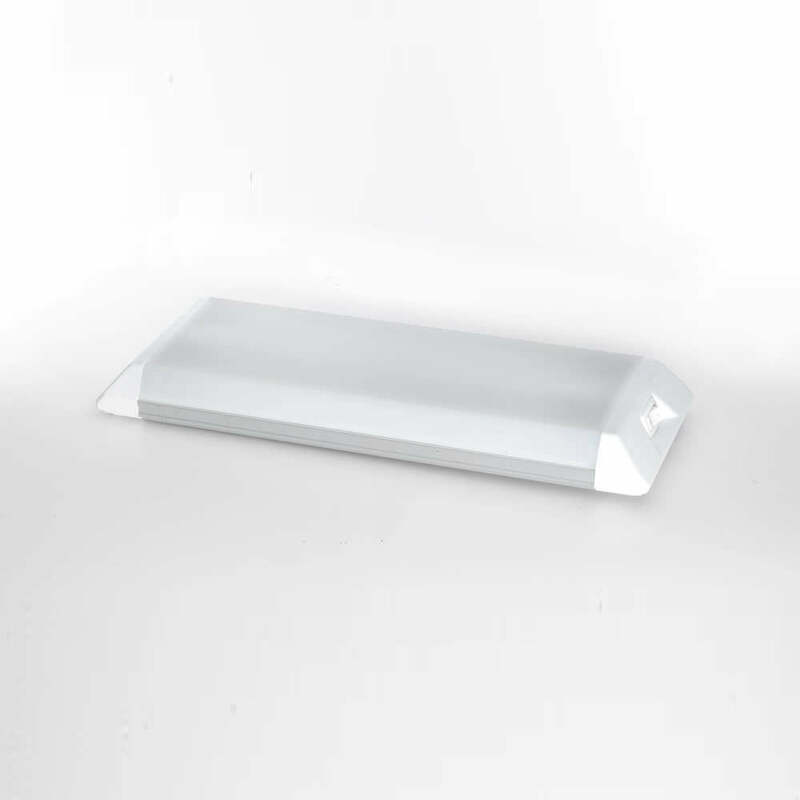 Model 612 Elegant Fluorescent lighting fixture has a 16 watt output with Opaque lens. Engineered for RV (recreational vehicle), solar, commercial truck, emergency vehicle, trailer, and mobile office lighting applications.